Whether you are in Paris or New York, love can always find you. In London. Beautiful video splitting the screen in two by JW Griffiths. Poetry can be found everywhere. 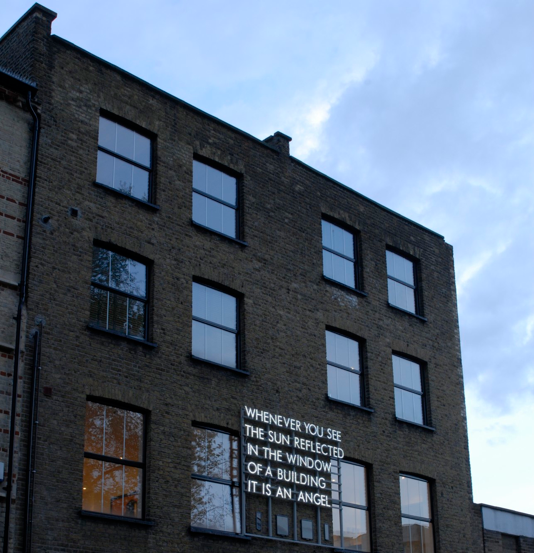 On small pieces of paper and tiny notebooks, or even in big large billboards and back-lit bus stops. 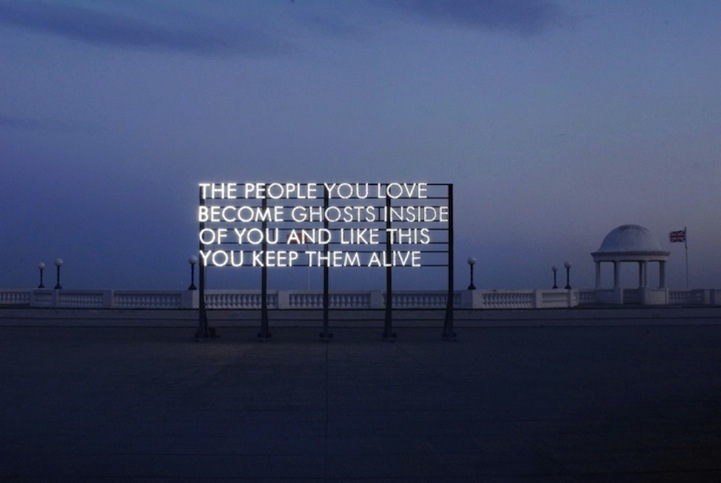 Robert Montgomery shares some of his thought in the most prominent spots of the city. 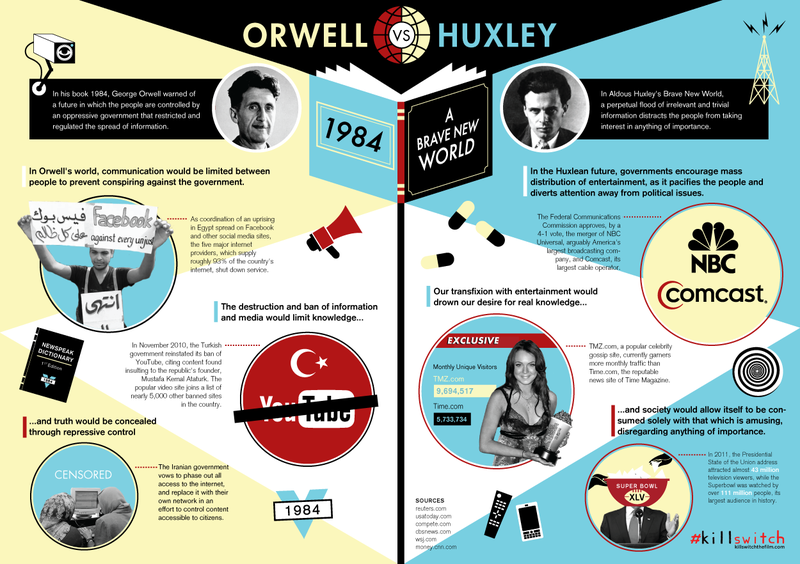 How did the future that George Orwell and Aldous Huxley visualised turn out to be? The following infographic, created by Column Five for Akorn Entertainment, compares the concepts of 1984 and Brave New World to the current state of the Internet, as it has been evolved through the Internet censorship techniques of the East and the continuous stream of trivial information of the West. Can you imagine the forms and colors that words can take? Digital design agency Corum + Guerrette created String DNA, an interactive data visualization image generator, which converts alphabet letters into shapes and colors. 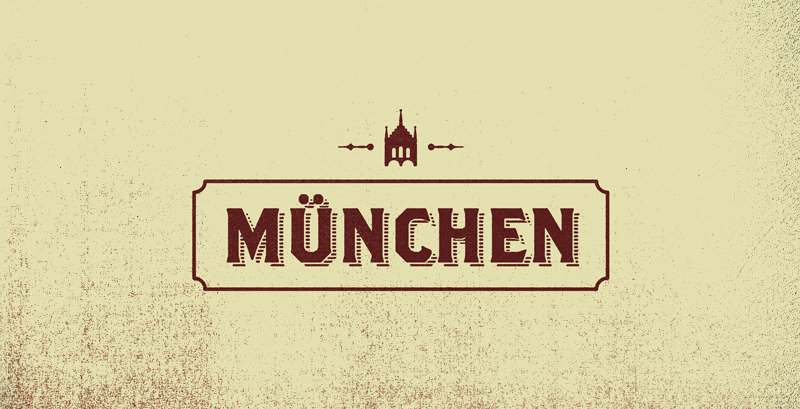 By typing your name or a short description in the text box, you can a visual interpretation of how a letter or a word looks like, like our blog’s name just below. 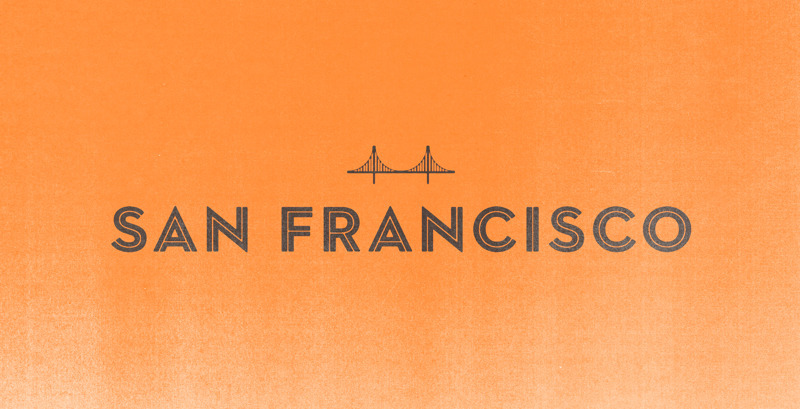 Each city has a landmark and designer Albim Holmqvist revealed each city’s identity by incorporating in his typographic logotypes their most characteristic symbol. Google celebrates today the summer solstice with a new colorful Google Doodle, created by Japanese artist Takashi Murakami. You are currently viewing the archives for June, 2011 at it's a small web.